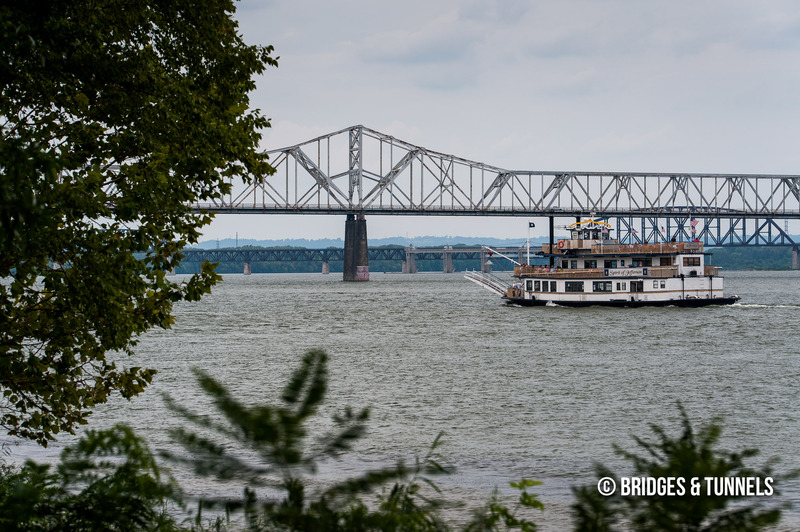 The John F. Kennedy Memorial Bridge carries Interstate 65 southbound over the Ohio River between New Albany, Indiana and Louisville, Kentucky. 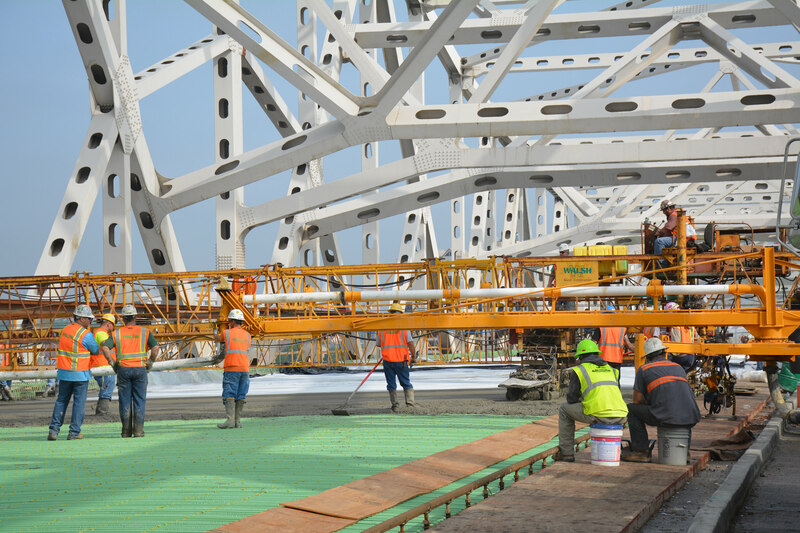 The Kennedy Memorial Bridge was designed by the Chicago engineering firm of Hazelet & Erdal. 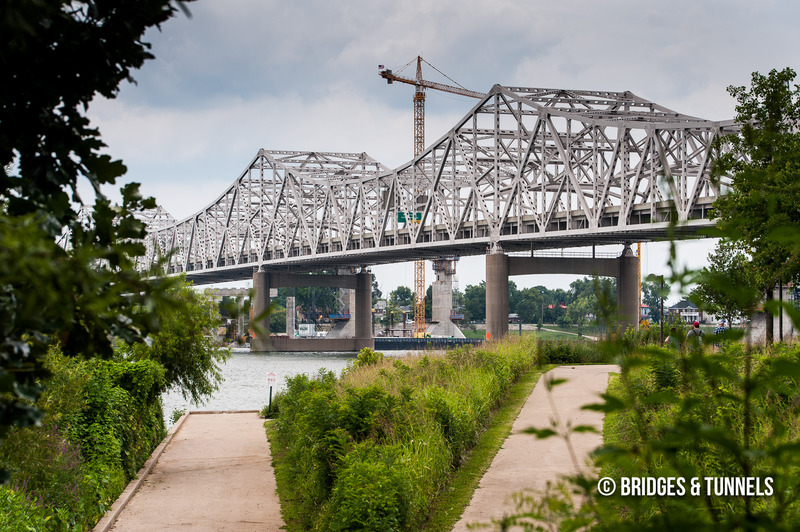 Construction began in the spring of 1961 and the cantilevered Warren through truss completed by the Allied Structural Steel Company in late 1963 at a cost of $10 million. The crossing was unnamed when U.S. President John F. Kennedy was assassinated on November 22, 1963. 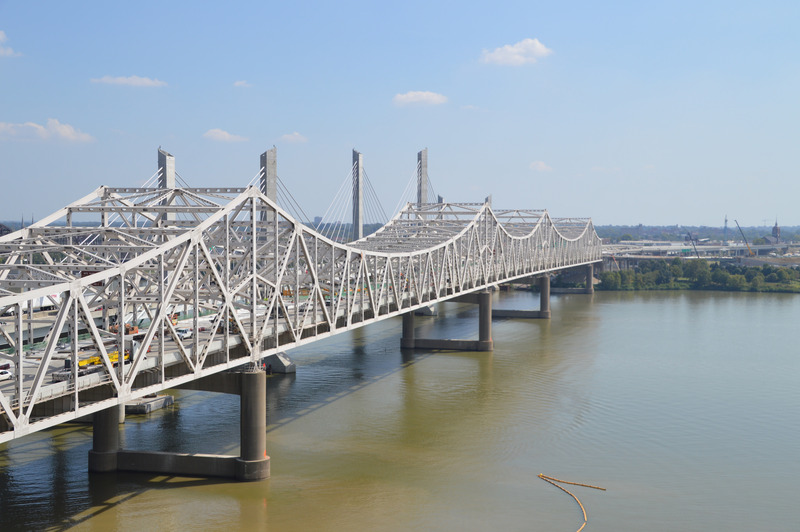 Kentucky Governor Bert T. Combs announced four days later that the bridge would be named in Kennedy’s honor. 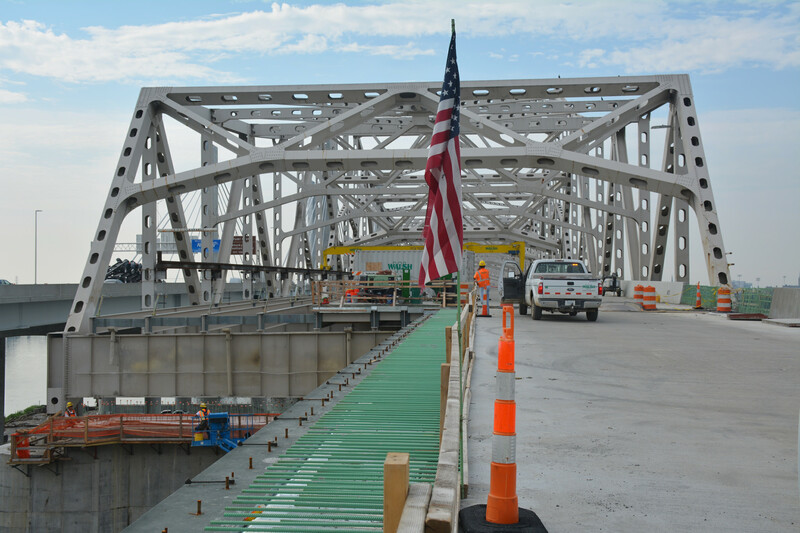 The bridge was dedicated and opened for Interstate 65 northbound traffic on December 6 and for Interstate 65 southbound traffic a few weeks later. 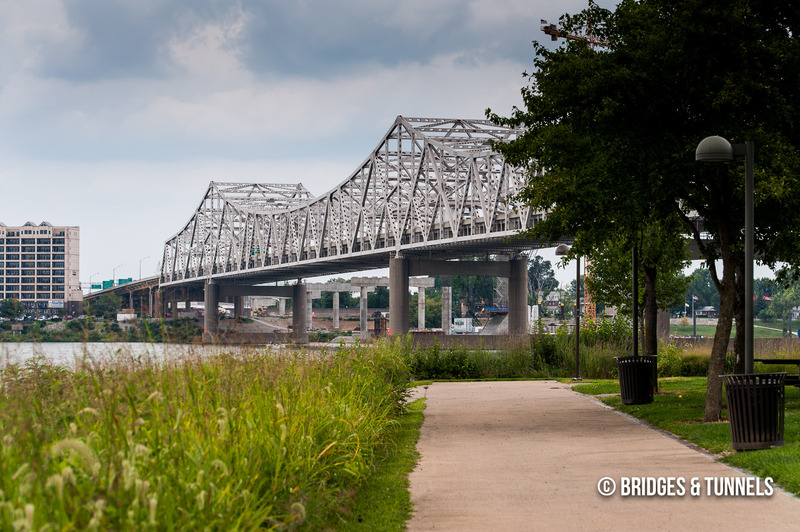 A contract was awarded in 1999 to repaint the bridge in three colors (brown, beige and green) but was never completed. 1 In 2001, the contractor and the state transportation cabinet was embroiled in a bribery scandal that resulted in criminal prosecution. 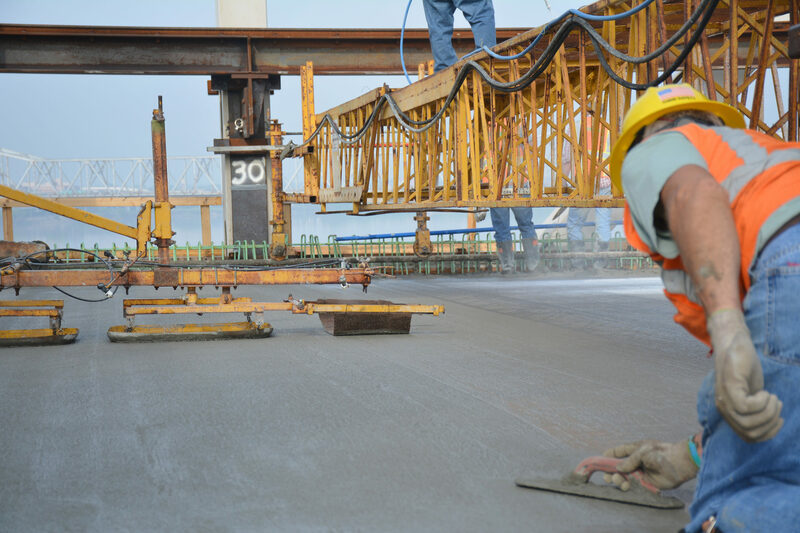 Another contractor began painting the bridge but abandoned the project. 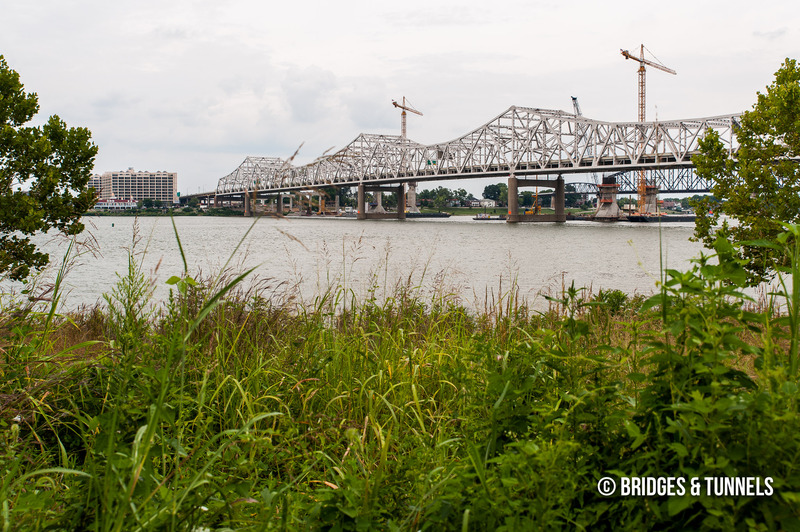 The two failed painting projects cost the state $23 million. 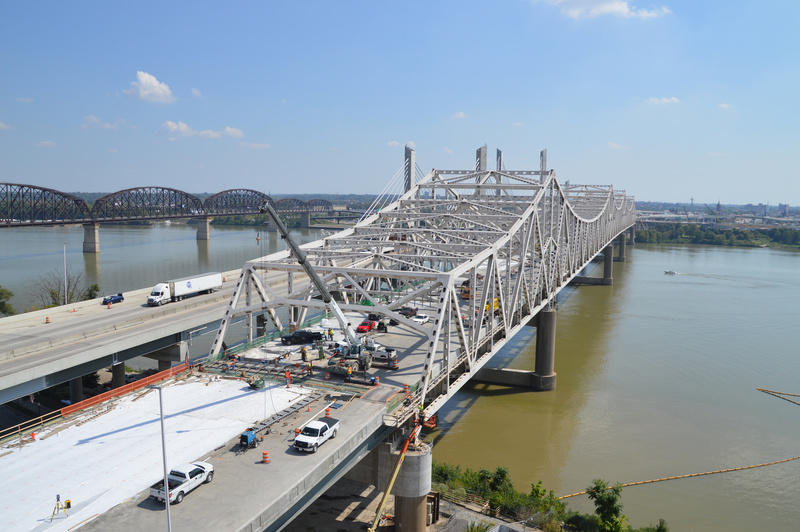 In 2013, Kentucky broke ground on the Abraham Lincoln Bridge, a cable-stayed crossing that opened in December 2015. 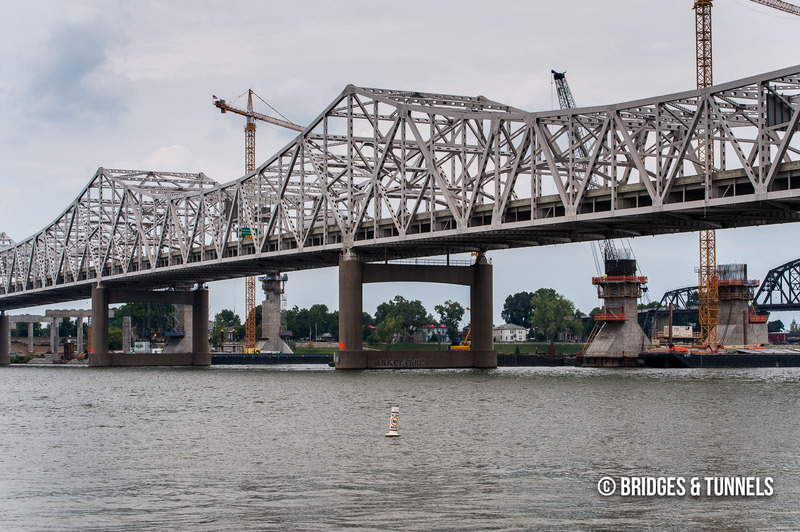 Upon completion, all Interstate 65 traffic was moved onto the new bridge while the Kennedy Bridge’s deck and some structural elements were reconstructed. 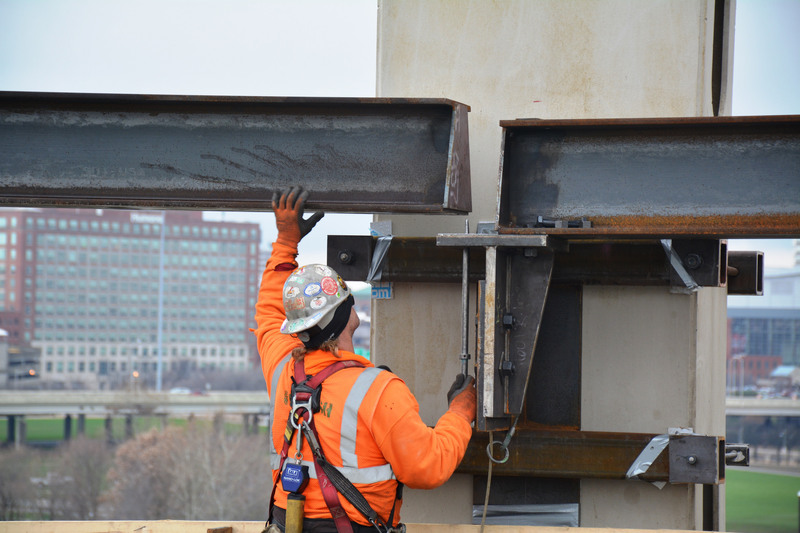 An overhead crane system is being installed on the Kennedy Bridge, as seen on January 14, 2016. 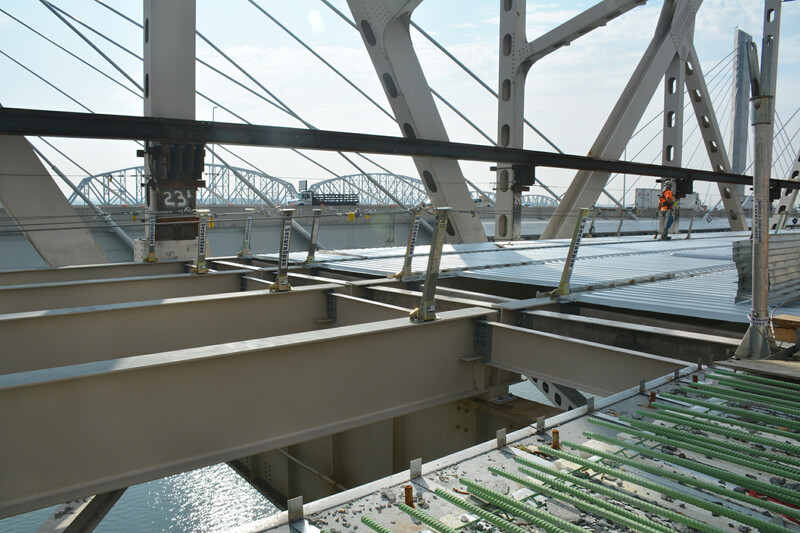 A view of new stringers and diaphragms the Kennedy Bridge deck rebuild on July 26, 2016. 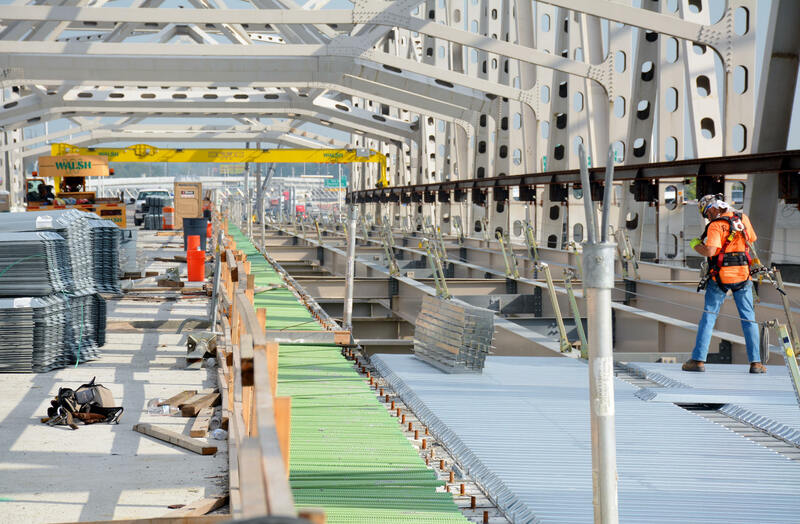 A view of the Kennedy Bridge deck rebuild on May 10, 2016. 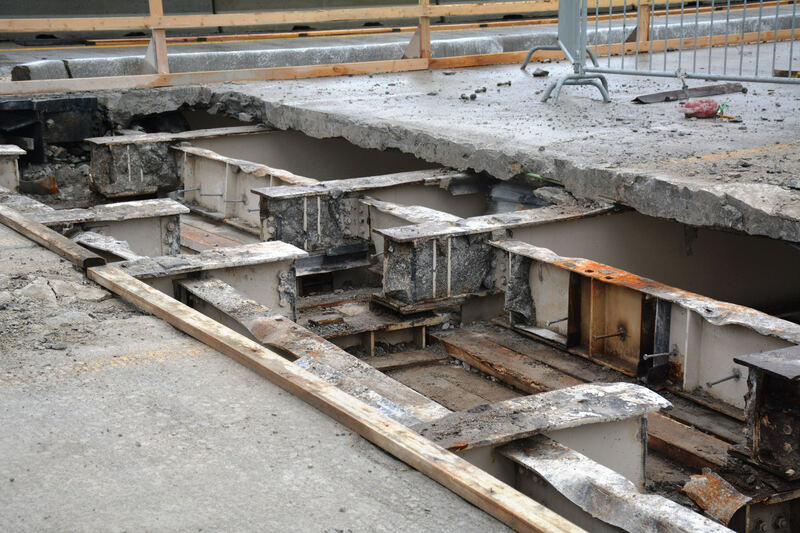 The approaches to the Kennedy Bridge were removed and replaced, as seen on July 26, 2016. 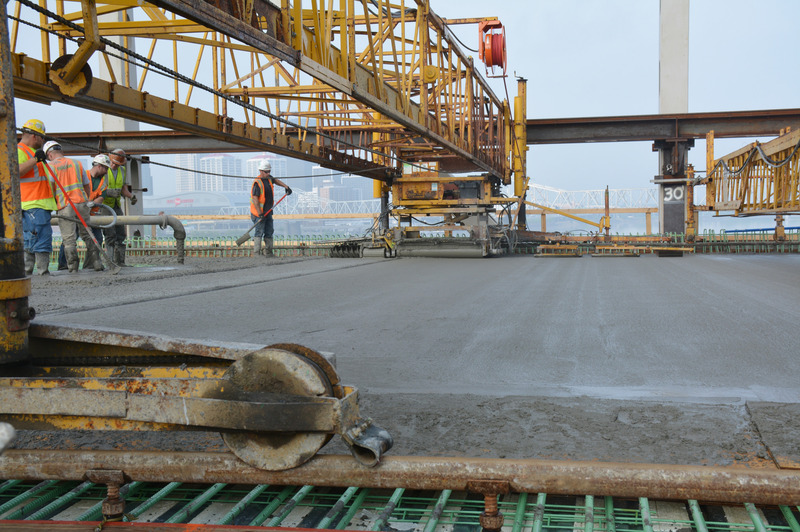 A view of the Kennedy Bridge deck rebuild on July 26, 2016. 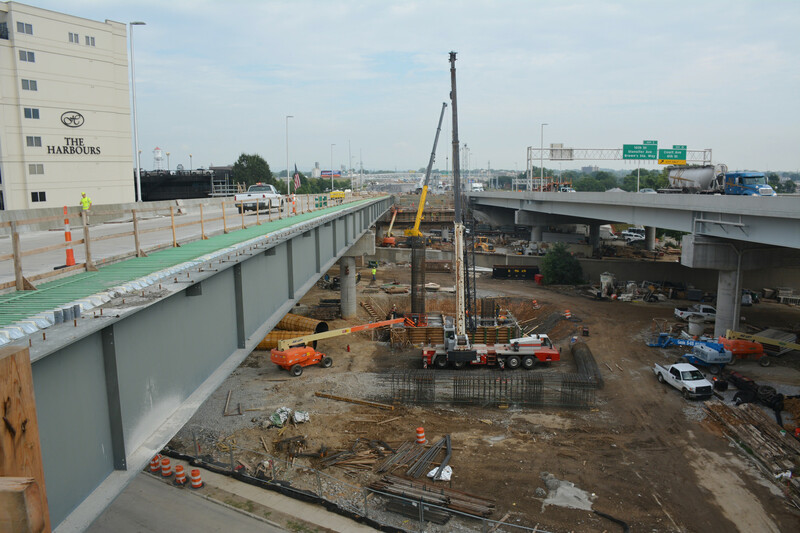 An aerial showing the Kennedy Bridge deck work continuing on September 14, 2016. 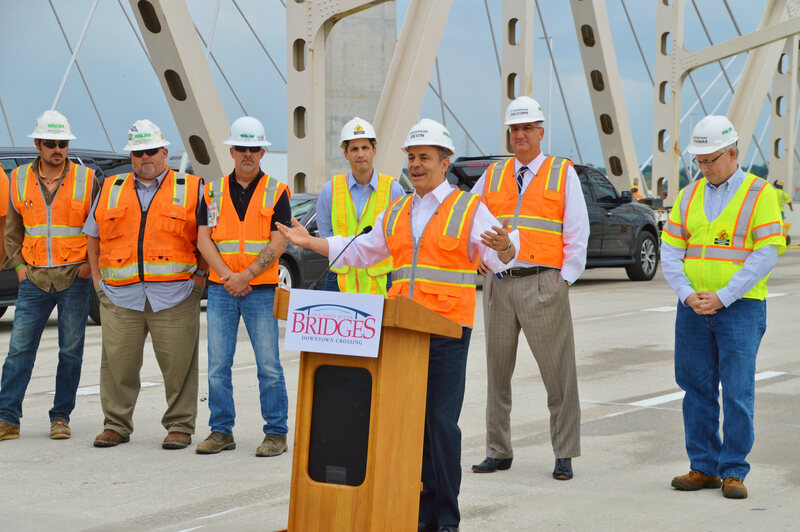 Kentucky Governor Bevin thanking workers on the Kennedy Bridge project, as seen on September 29, 2016. Aerial of the Kennedy Bridge as seen on September 14, 2016. Aerial of the Kennedy Bridge as seen on September 21, 2016. Shafer, Sheldon S. “Kennedy Bridge painting deal canceled; State says job only 6 percent complete.” Courier-Journal [Louisville], 9 Feb. 2006. 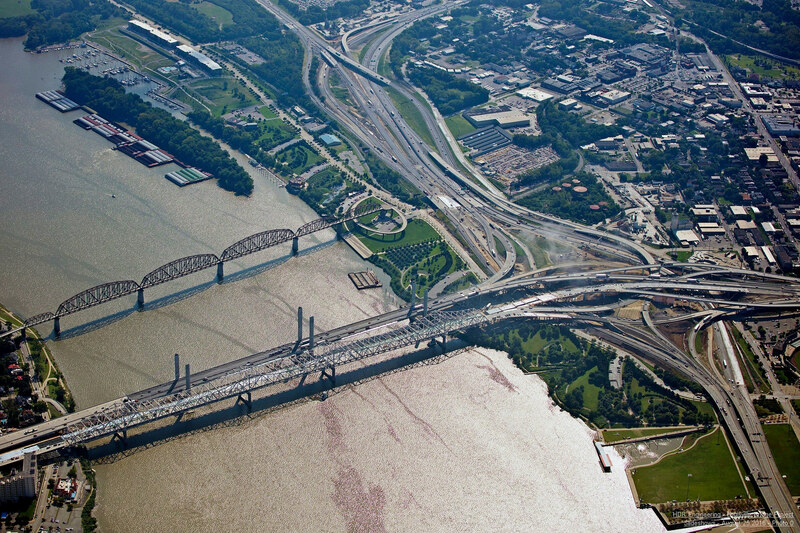 Shafer, Sheldon S. “State awards $14.7 million bid to paint half of Kennedy Bridge.” Courier-Journal [Louisville], 16 Oct. 2006. 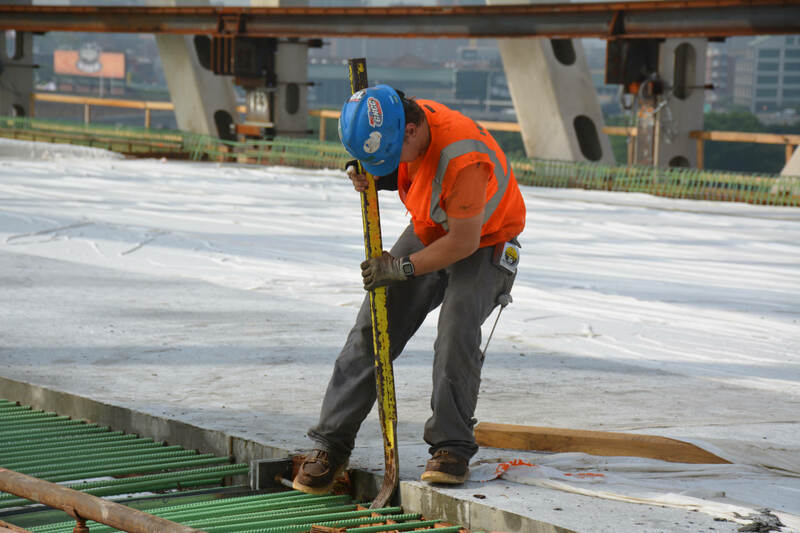 “The Kennedy Bridge project complete.” WHAS-TV News [Louisville], 5 Dec. 2007. Helmer, Katrina. 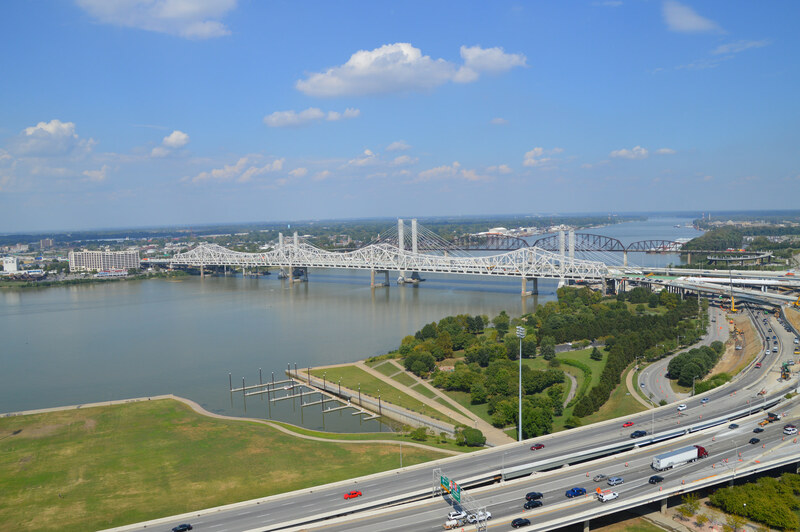 “Kennedy Bridge open 5 lanes of southbound traffic.” WDRB [Louisville], 10 Oct. 2016. 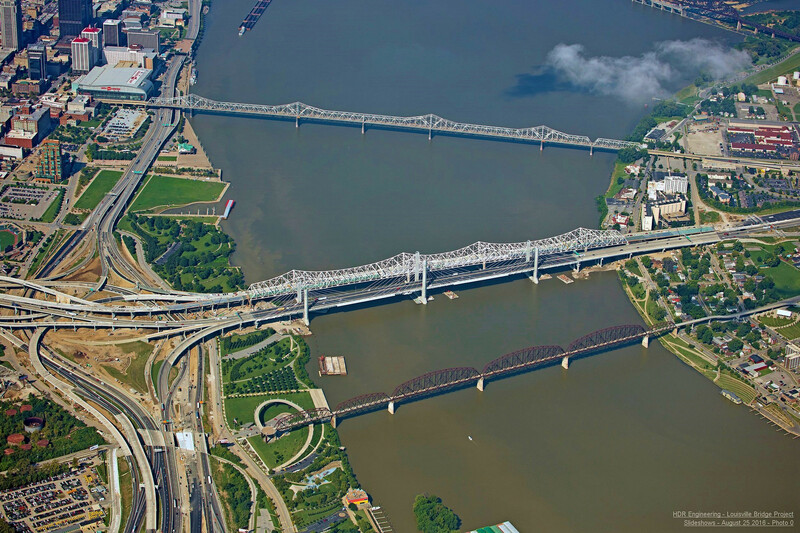 “High demand depletes RiverLink transponders on Ohio River bridges.” News and Tribune [Jeffersonville], 2 Jan. 2016. Sirianni, Maura; Green, Marcus; Mitchell, Kyle. 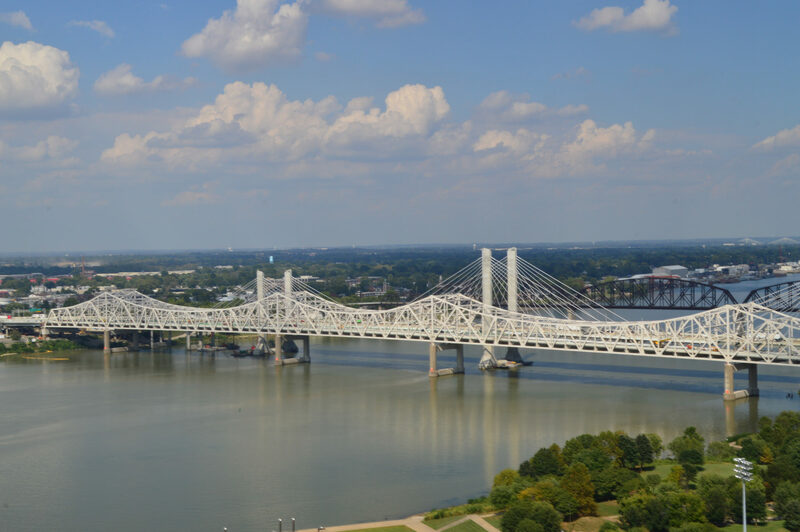 “Tolling begins on the Lewis and Clark, Lincoln and Kennedy bridges.” WDRB [Louisville], 30 Dec. 2016. Schuh, David. 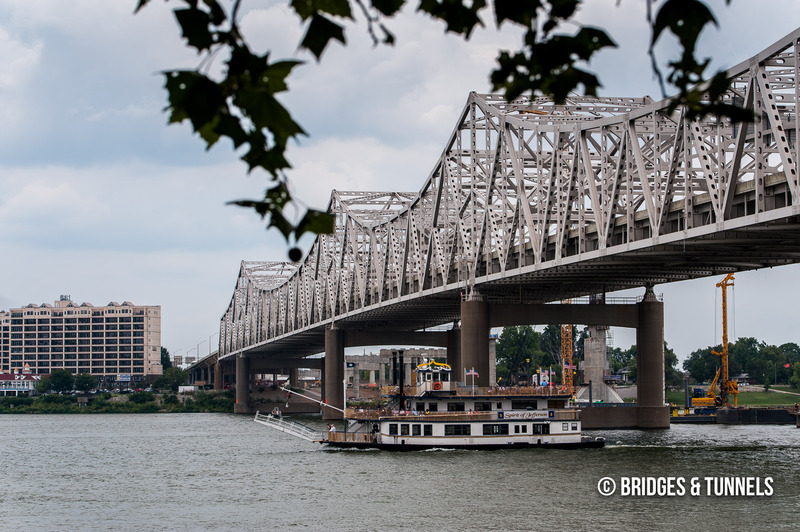 “Abraham Lincoln Bridge officially opens to northbound traffic.” WDRB [Louisville], 6 Dec. 2015. 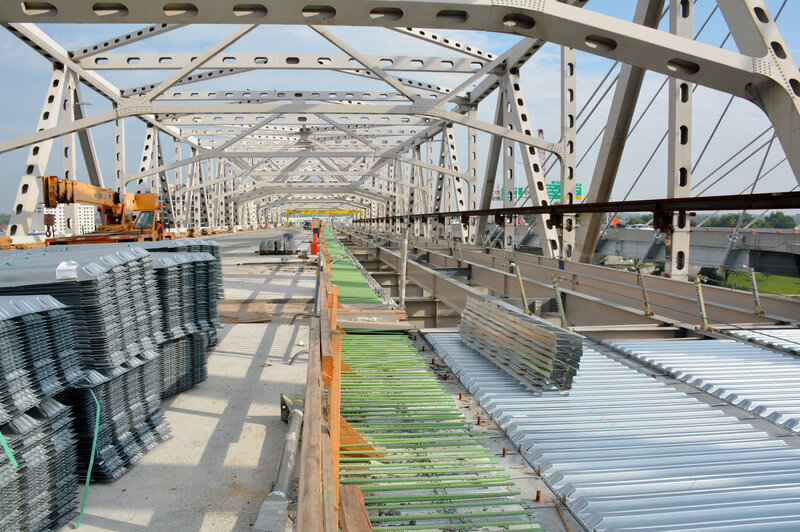 “UPDATE: All lanes of Kennedy Bridge, including ramp to I-64 West, now open.” WDRB [Louisville], 14 Nov. 2016.